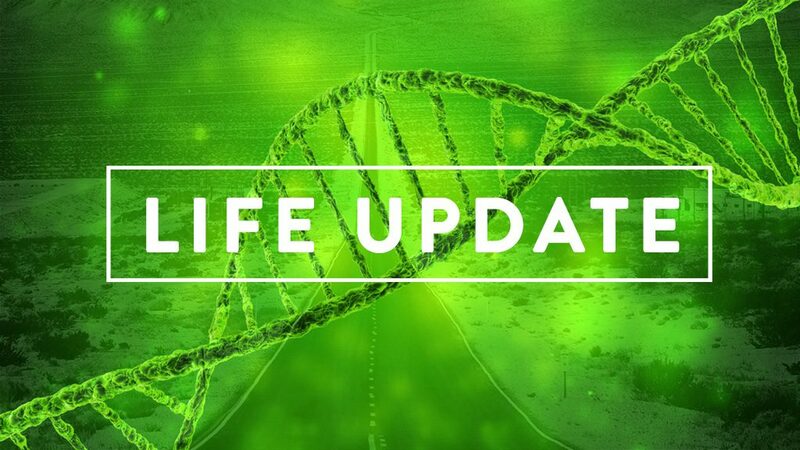 It’s time for another life update, and indeed it is another mixed bag. There is some good news, bad news, and annoyances, which are probably not that interesting, but it’s my blog and I’ll write if I want to. Let’s start with the good news, my wife, Erin has started a new job after a period of unemployment, due to the reasons outlined here. And unlike her previous jobs in property management. she has taken a job in a service coordinator type of role, still working at a property, which will remain unnamed, unless they screw her over like many of her previous employers, including the company I currently work for. Assuming this job works out for Erin, this should ease our financial woes and mounting credit card debt. Speaking of which, we received the last of our tax documents today, so we can file our taxes this weekend, let’s see how Trump’s ‘tax reform’ effects our refund, normally, we get around a $7,000 refund, which will put a significant dent in our debts. Will this amount rise or fall with the new tax rules? Back in December, I wrote about how our son is failing in high school and how he is unwilling to put in the work to correct his failing grades. Well, it has gotten worse, he currently has three F’s and one D, one month into his third semester. The rule we had been applying is, bring home D’s or F’s and there are no video games. Unfortunately, this rule has meant he has not played video games since September 2018. I posted in frustration on Facebook and a friend of our’s suggested that our son has given up, and she is probably right, given the evidence. So, in light of this, we have formulated a plan to try to re-motivate him to improve his grades, his grades literally dictate how much daily game time he is permitted. It works like this, each grade earns or forfeits game time, see as follows. There are 9 graded classes each day, which means there are a possible 4 1/2 hours on the table, daily. However, due to his current poor grades, he will earn only 50 minutes. We’re hoping that as his efforts are directly rewarded with game time, he will work to change those F’s and D’s into grades that earn time, not take away time. Only time will tell, but we’re hoping this will change his attitude to school work. Finally, there’s some work-related stuff, of which you can read an example of here, which is extremely frustrating. But, I have to learn that if my employer does not want to take full advantage of my skills and knowledge, so be it. I get paid the same regardless of how much work I put in. I just find it extremely hard to see people doing the wrong thing because they did not consult me, the person they hired as an expert. Update [Feb, 3 2019, 23:49]: We went ahead and filed our taxes and we were surprised to see a refund of $8,300, a pleasant surprise of course. This amount will help to pay off the majority of our credit card debt, saving us significant interest payments across half dozen cards. And with Erin’s new job adding about $1,100 per month to the coffers, we should be financially stable and me far less stressed.